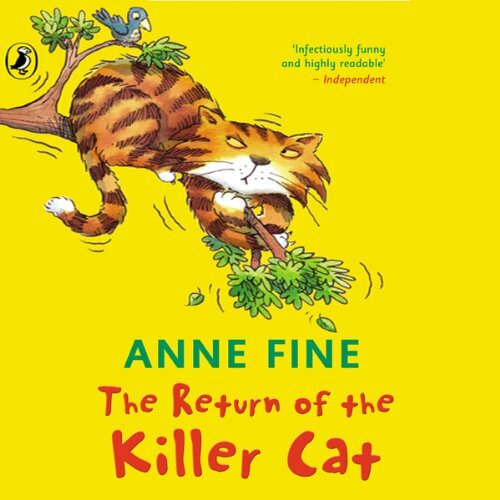 The deliciously sharp and funny follow up to The Diary of a Killer Cat, narrated by iconic comedian Jack Dee. 'Okay, okay. So slap my teensy little paws. I messed up - big time.' 'Tuffy can't wait for Ellie and the family to go away on holiday. He and the gang plan to ignore the grumpy new cat-sitter, and run wild all night. But could that furry bundle, suddenly flying through the air, put a stop to all the fun?